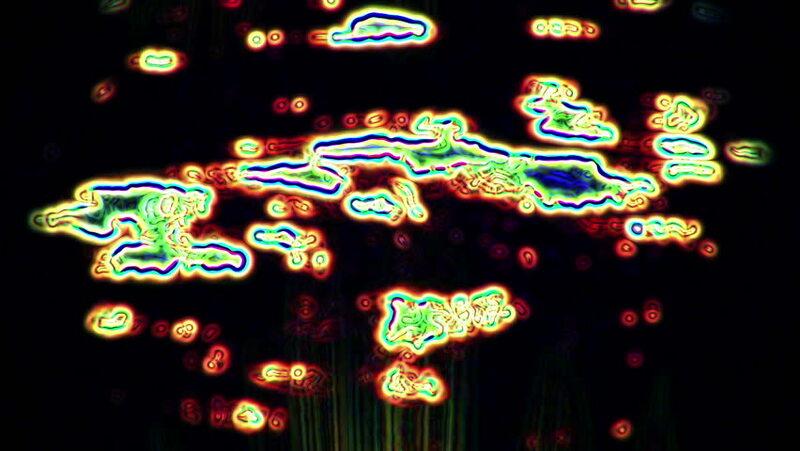 Video Background 0412: Abstract digital data forms flicker, ripple and pulse (Video Loop). 4k00:20Video Background 0412: Abstract data forms flicker and pulse (Loop). hd00:20Video Background 0412: Abstract data forms flicker and pulse (Loop). sd00:20NTSC - Abstract digital data forms flicker, ripple and pulse (Loop). sd00:20PAL - Abstract digital data forms flicker, ripple and pulse (Loop). hd00:25Abstract data forms flicker and shift (Loop). hd00:21Colorful defocused bokeh lights in blur night background. It is Thai alphabet number nine.